About Us - Siderurgica Pavese S.P.A.
Siderurgica Pavese S.p.a, created from years of experience gained in the steel sector, has been in business since 1987. 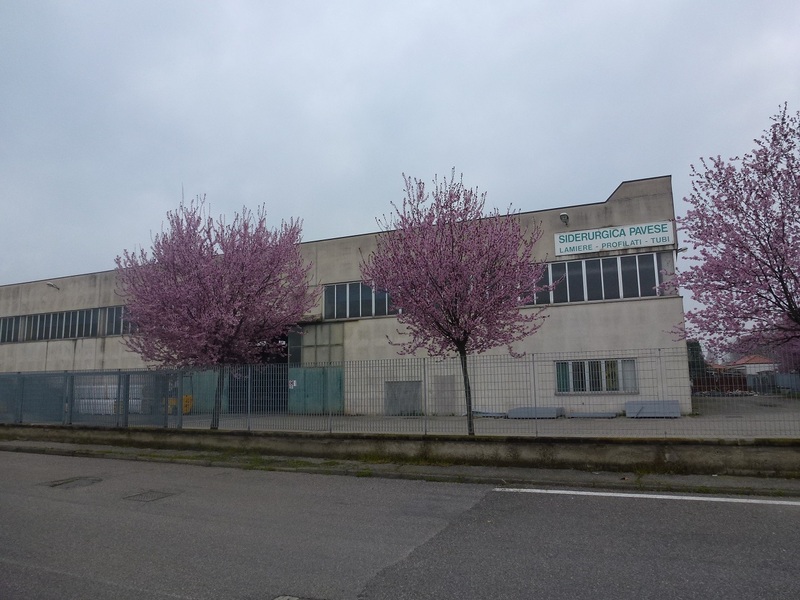 In over two decades of business it has established itself as a reference point in Lombardy and in Italy, and has expanded its area of ​​expertise in Europe, maintaining continual growth that has resulted in four warehouses managing the various types of material handled by a highly qualified workforce. After starting out processing steel materials such as plates, beams, laminates and tubular parts, in 1995 the company opened a plant for the manufacture of tinplate that was also exported abroad, and finally in 2012 it expanded its range of products with insulated panels and polycarbonate. 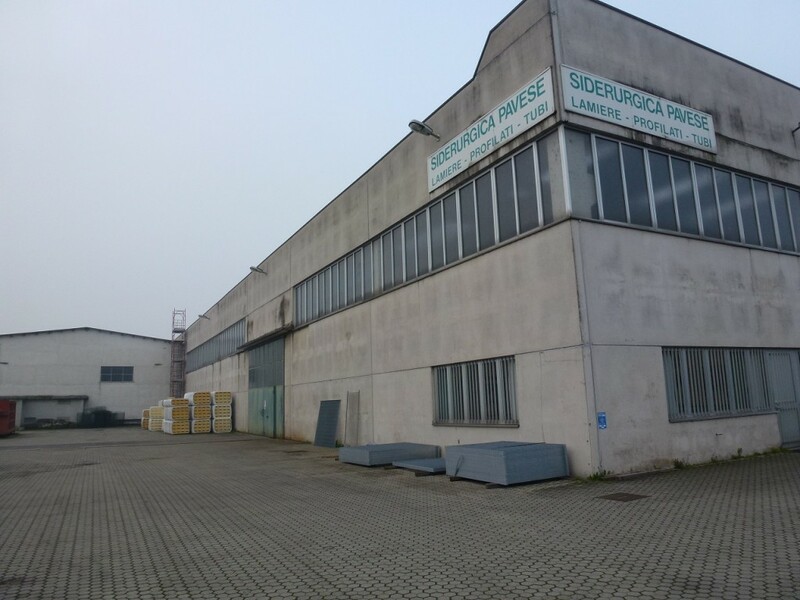 Siderurgica Pavese S.p.a., in addition to steel materials, also has a wide selection of wrought iron, mesh and studs, and provides services such as cutting beams, cutting panels and delivery to customers using its own transport.